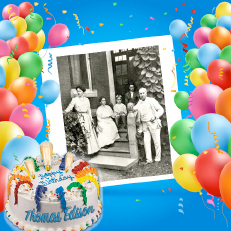 Did you know Thomas Edison was born on February 11? He would go on to become an inventor, entrepreneur, project manager, technology leader, manufacturer, businessman, husband, and father. 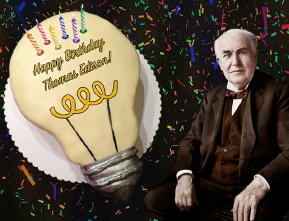 In his lifetime, he achieved more than the average man such as a record 1,093 patents, only one of them being the lightbulb. Below are some of the highlights of his life. Thanks for everything, Tom! The biggest effect on today’s society? 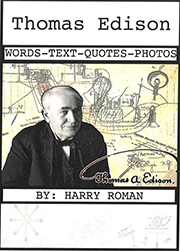 Thomas Edison’s inventions and creations to this very day account for about $12 trillion of the world’s $80 trillion economy; and one-fourth of the jobs on the planet. How is that for staying power? Thomas Edison teaches us more than anything else that inventors and entrepreneurs are a huge positive force for good in the world. 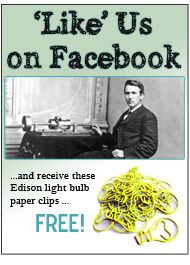 Enjoy an exciting TEDx Talk story about Thomas Edison at https://www.youtube.com/watch?v=Vrw5brX1Wfo . This entry was posted in Did You Know? on February 5, 2019 by Edison Innovation Foundation. Vortex bladeless is mainly a solution for distributed energy generation. It is perfect to be placed near a house or over the roof. 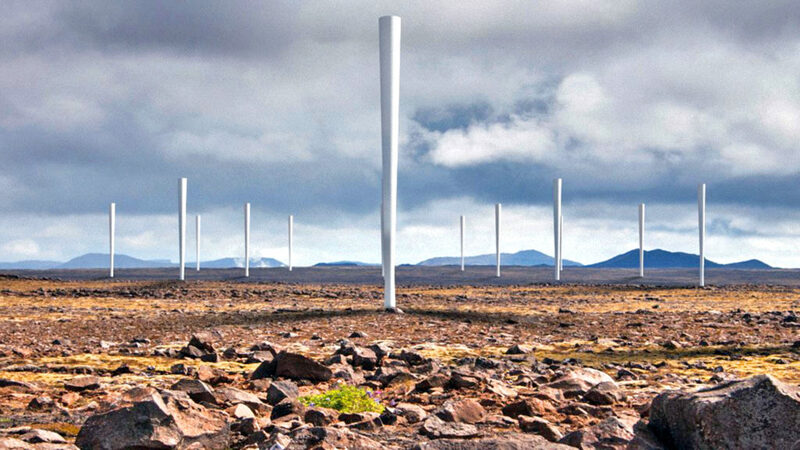 It can work on grid and off grid, and as a part of a hybrid solar installation plus wind generation. This entry was posted in Did You Know? on December 11, 2018 by Edison Innovation Foundation. This train will change everything we have come to expect in telecommunications, transformational as some experts say – even bigger than the automobile and electricity others claim. 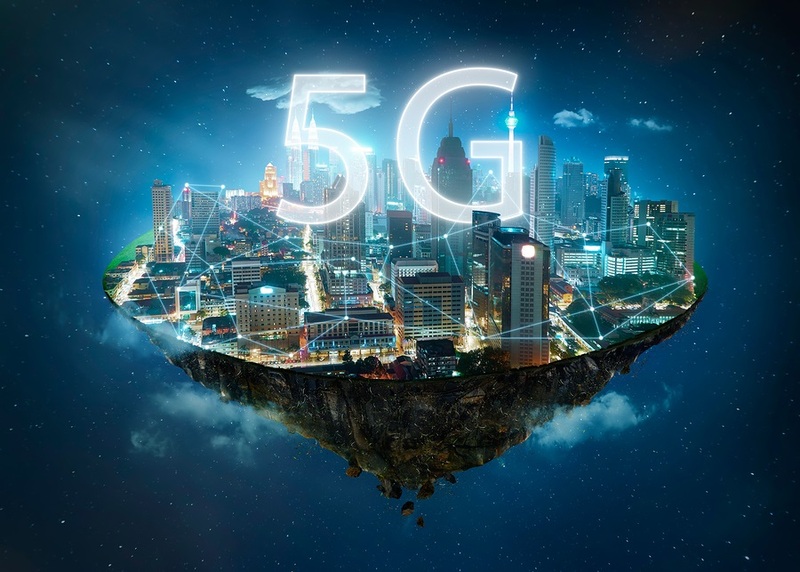 With 5G, the combination of speed, responsiveness and reach could unlock the full capabilities of other hot trends in technology, offering a boost to self-driving cars, drones, virtual reality and the internet of things. 5G will also affect the Internet of things—it all speeds up. Tactile sensation of sights, sounds….etc. 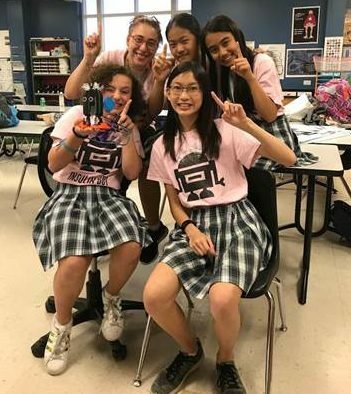 It’s all in the G’s! Some of the first 5G phones could be in your pocket/purse in 2019, a full year ahead of earlier projections, and premiering first at highest speeds in big cities like the Big Apple and San Fran. 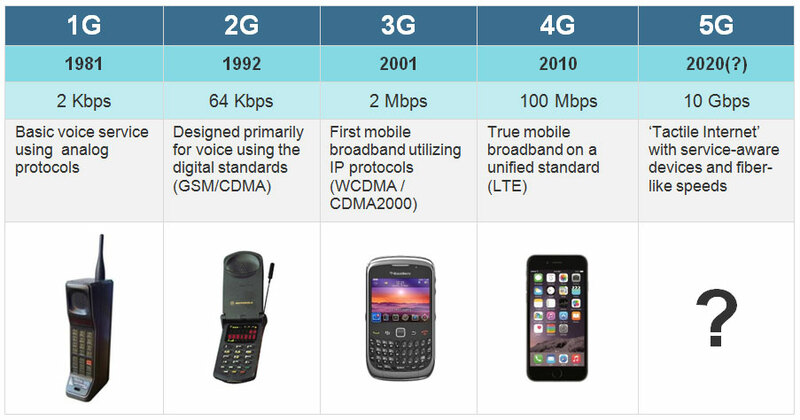 5G will work best with higher communication frequencies, thus more cell towers, closer spaced, will be needed. This could cause cluttering and aesthetic concerns in urban neighborhoods. Expect lawsuit challenges as it all shakes out. 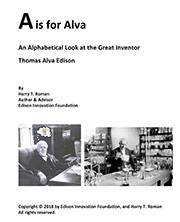 Thomas Edison so respected the importance of information and knowledge, he placed his office in his corporate library. Imagine if he had a 5G wireless Internet connection and cell phone! 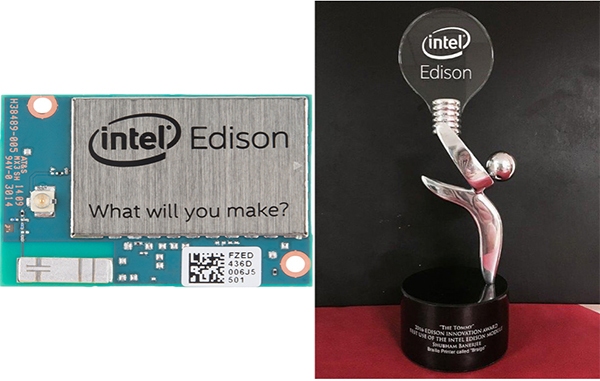 This entry was posted in Inventions Edison Would Love on November 27, 2018 by Edison Innovation Foundation.